South Coast Industrial Door is on the move! We have outgrown our first location in Corona, since moving to the Inland Empire in 2015. Having spent more than 5 decades in Norwalk, the move came with its challenges, but as we have adjusted to business in our new city, and are happy to announce that the growth of our company translates into needing more space. 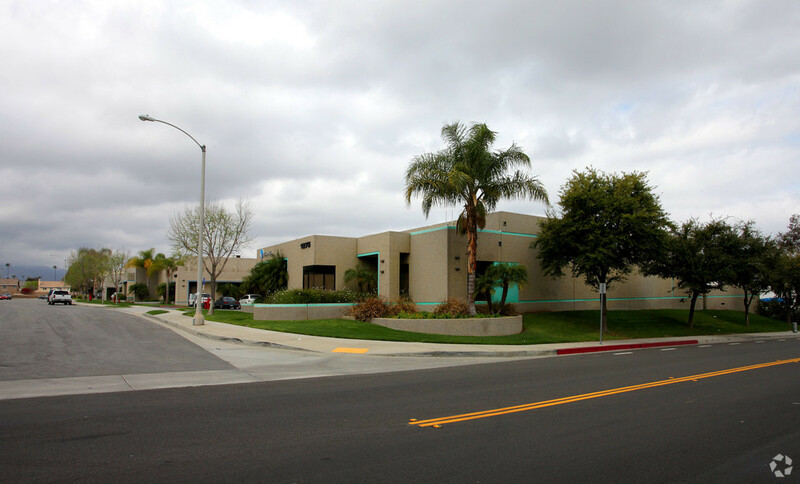 Our new office is located at 1275 Graphite Drive, Corona, California 92881. Located off of the 15 Freeway and Ontario Avenue, we are neighbors to the Home Depot, Sam's Club and the Corona Orchard Center off of California Avenue, with direct access to the freeway and the Inland Enpire Fastrak. Our new facilitites are well maintained with ample parking. Truckloads have more than enough space to access our warehouse and yard. We will be completely relocated to Graphite Drive by the end of October 2018. We are very excited about the move and are eager to continue growing SCID in the Inland Empire!